It’s GET OUT the VOTE WEEK…Please help! from Home Again & Lumina Gem! for Encore’s Best of Wilmington Contest…yay! it’s only human nature…WE WANT TO WIN! can’t find anywhere else! On with the show! This is a WOWZA look…round wooden black dining table with wrought iron base, a STEAL at $556. 60″ diameter. Shown with 6 dining chairs, $145 each. Here is a closer look at the chairs…they are awesome and in pristine condition. $145 each, 6 available, must be bought in pairs only. space in your bedroom! From Crowne Mark, this king storage bed in dark espresso retails for $1300, our price $795. 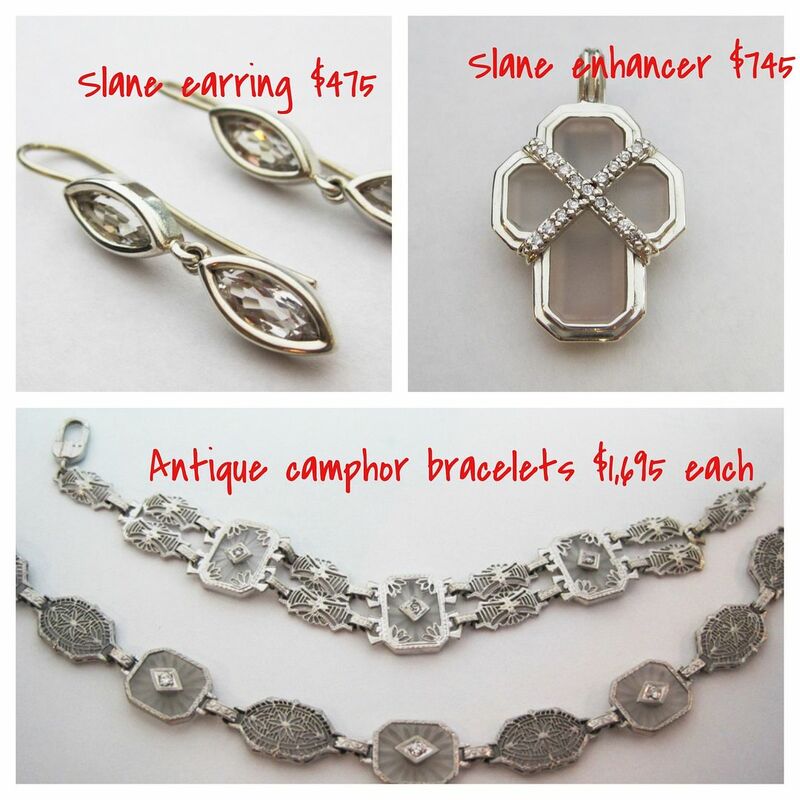 We asked you for consignments this week, and you delivered! This wonderful Norwalk sofa in ivory with blue accents is in great condition and a SCORE at $595! Has been treated with fabric protection too! 79″ W.
accent chairs in spa blue, $295 each. 31″ W.
pretty blue and green palette, grab it for only $195. 26.25″ W.
Just in…dramatic dark espresso queen bedroom set by Paula Deen. The bed retails for $1430, our price, $895. Bedside table, $265. Mustard lamp $82. 31.5″ H.
chair is a steal at $285. 29″ W.
a large scale with clean and modern lines, $425. 60×16. We received a shipment of brand new QUEEN SLEEPERS this week! Shown here, in a soft green, $895. 79.5″ W.
Made in America by Overnight Sofa. The sleeper would look amazing with this life-like koi art, $395. 51.75×40. Speaking of nice koi art…here you go! $295. 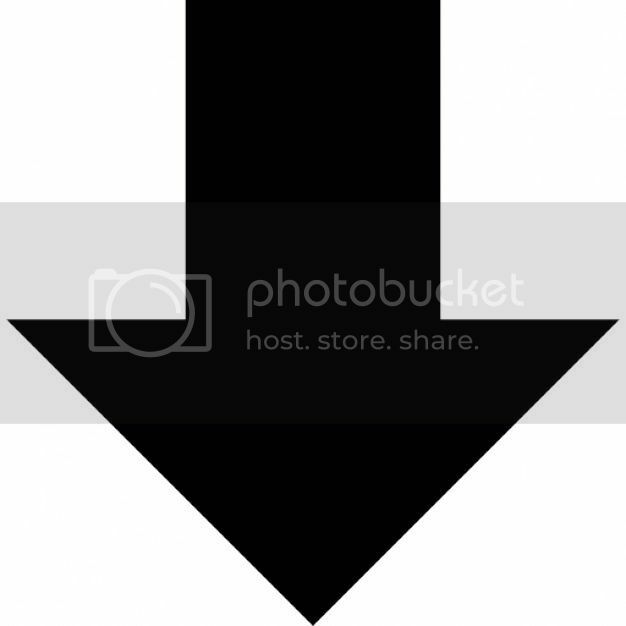 40.5×47. Green bamboo look lamps, NOW $76 each. 28.5″ W.
Been looking for a small scale console? This little beauty has lots of coastal panache! $245. 36×12. Quirky and fun jazz player art, $75. 33×25. A classic…Basset leather club chair $395, 41.5″ W.
soft turquoise, queen size, $895. 79.5″ W.
room with this very fresh color palette, $325 each. 28″ W.
blues and greens is reduced to $75, retails for $225. 40″ sq. Overnight in taupe with blue swirl accent pillows, $845. 78.5″ W.
with the sleeper, just $375 each. 30″ W.
$600 – $1,000 each. Our price is now just $195 each. 25″ W.
king sleigh bed retails for over $3200, our price $995. And here is a closer look at thee awesome chairs that are inside the bed…updated wing style tufted chairs in a very coastal blue. REDUCED to $125. 37.5″ Di. ON SALE for $375!! 42″ Di. only 4 months old, a steal at $645, 95″W. with wood arm $495 each, 28″ W.
includes the table and 8 chairs is priced to move at $595, 72×42. Here is a closer look at the top of the table, very pretty. a chalk finish, $395, 70×19.25. Mirror $239, 50.5×39. geometric accent chairs in taupe and ivory! $345 each. 28.5″ W.
will be announced TODAY on Facebook. Like our page to see if you are the winner, and to see all our new arrivals! 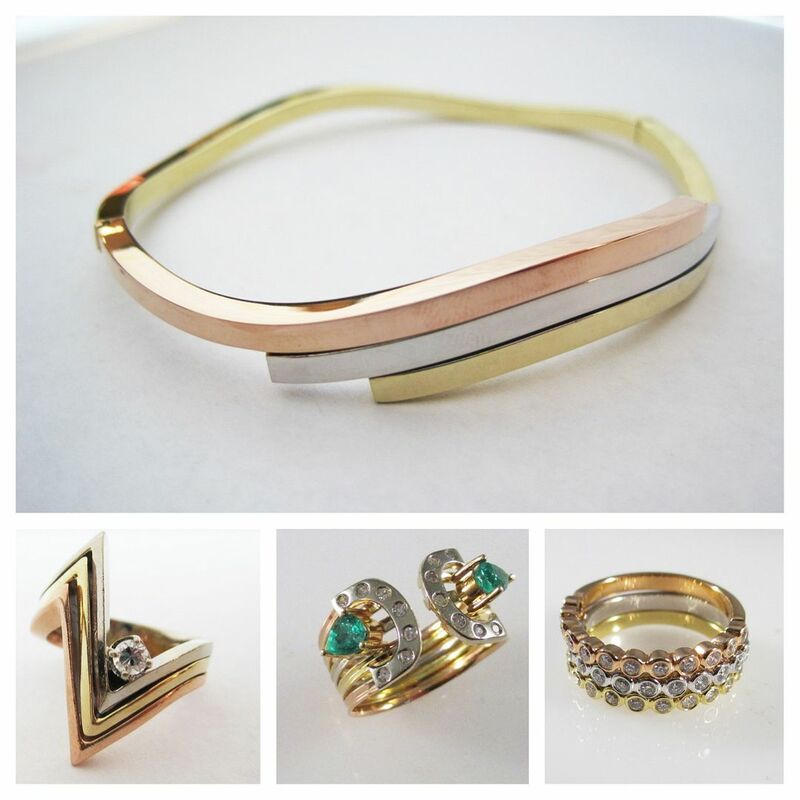 Let the trends begin…Tri-Gold jewelry is IN! 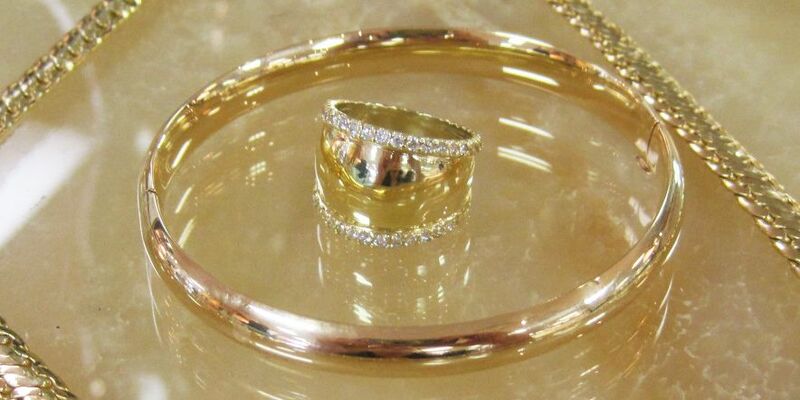 14k diamond band, $725 each. 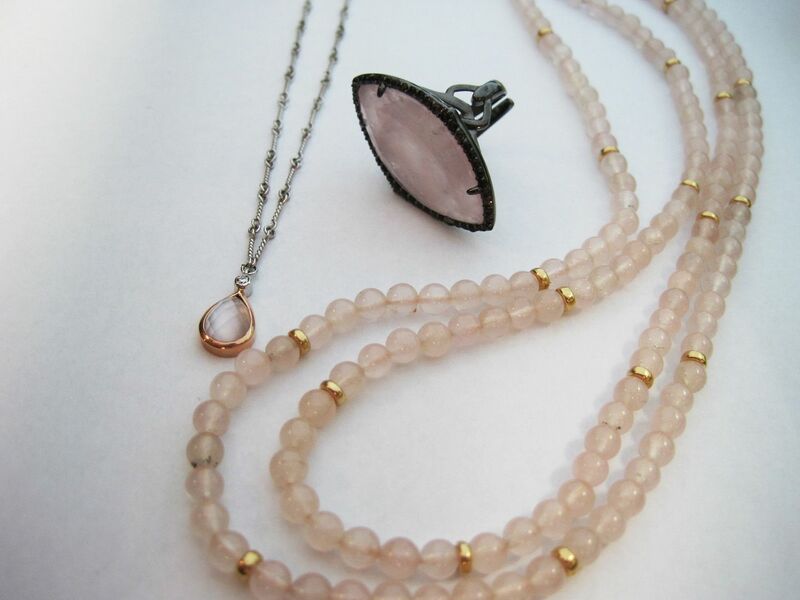 Allison-Kaufman Co. rose quartz faceted over mother of pearl accented by a diamond in a 14k rose gold pendant with a twisted link 14kw gold chain, $1,025. black rhodium over sterling silver, $145. 14ky gold beads with rose quartz, 44 inches, $195. in hammered 14kw gold, $1,245. HIGH POLISHED and BRIGHT METALS. Raymond Mazza, engrave-able cigar band with diamond edges in 14ky gold, $1,995. 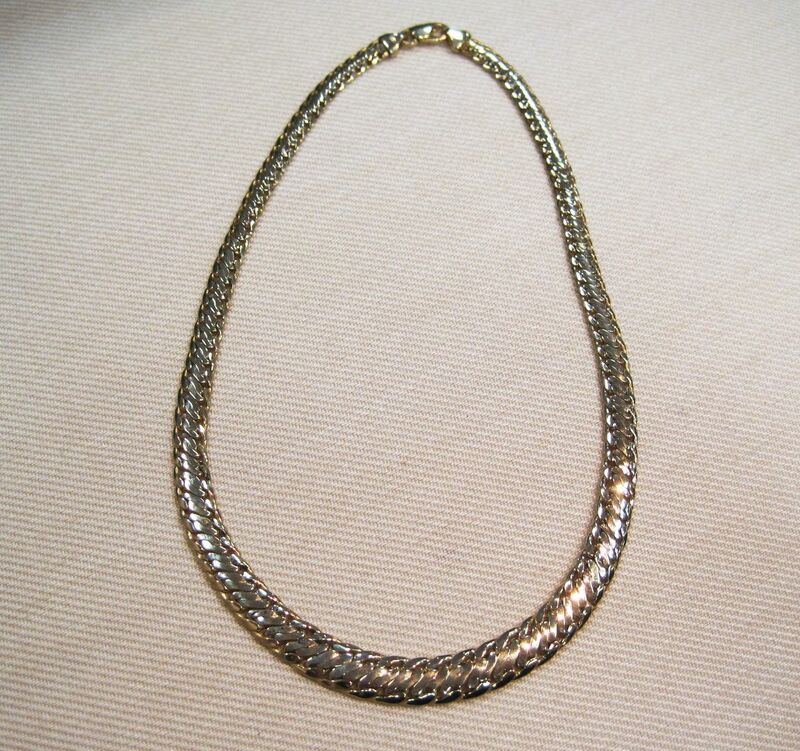 Bright and shiny, 14ky gold graduated byzantine 17 inch necklace, $855. 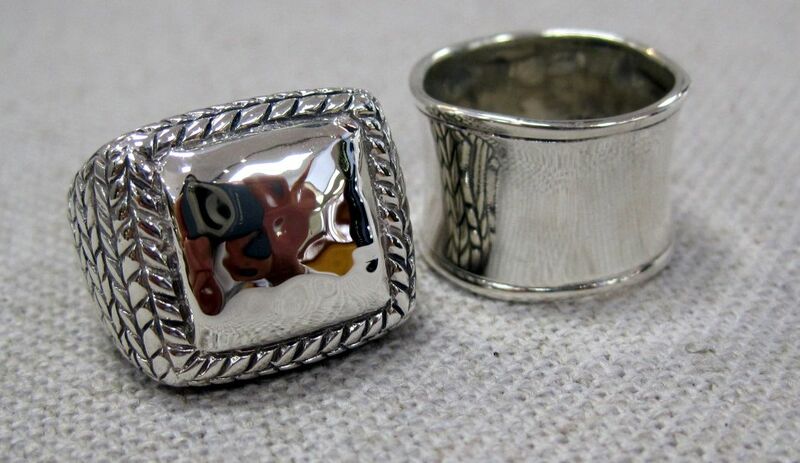 These high polished SILPADA rings are so stylish. Pearls and brooches make their way back in style this year. Pearl strands range from $75 to $1,915. 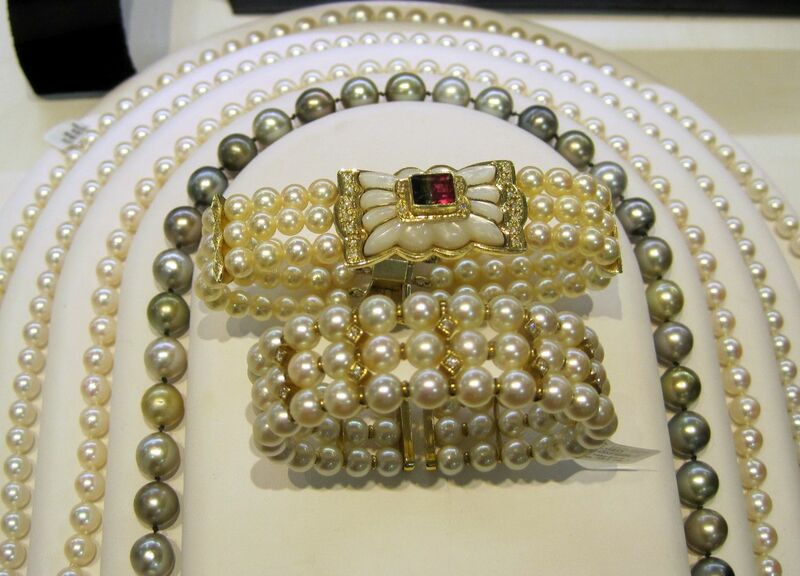 Top to bottom, Tourmaline, mother of pearl, diamonds and pearls in 18ky gold, $2,995. Three strand pearl, diamonds in 18ky gold, $1,595. 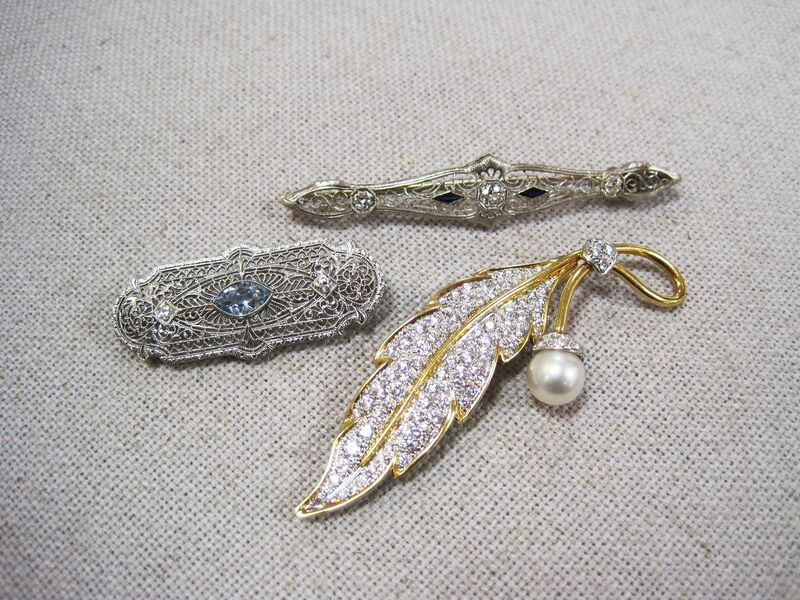 We have affordable antique brooches and fancy custom made pieces. Aquamarine, diamond 14kw gold filigree antique brooch, $595. 3ctw VS1 clarity F color diamond, pearl 18ky gold brooch, $4,995. 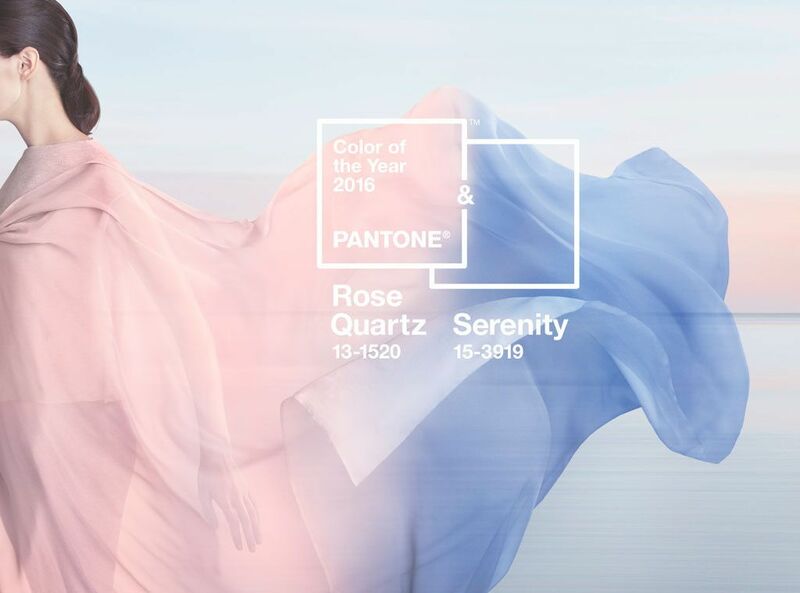 CRYSTAL QUARTZ shimmers in 2016! 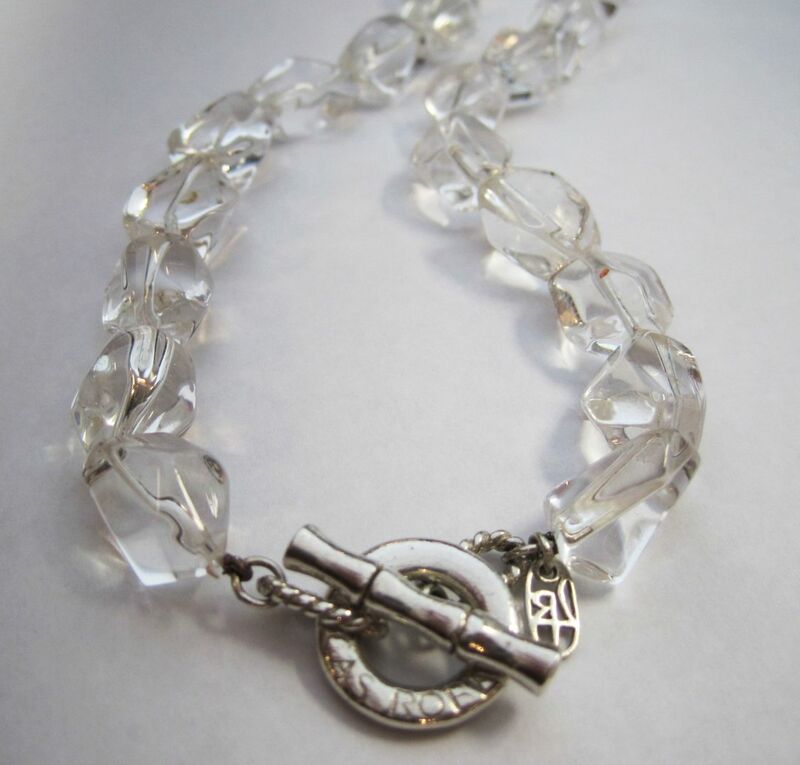 Lucas Robert rock crystal quartz necklace, 17 inches. $175. Quartz looks great alone or paired with diamonds. are going back to the maker on January 9th. 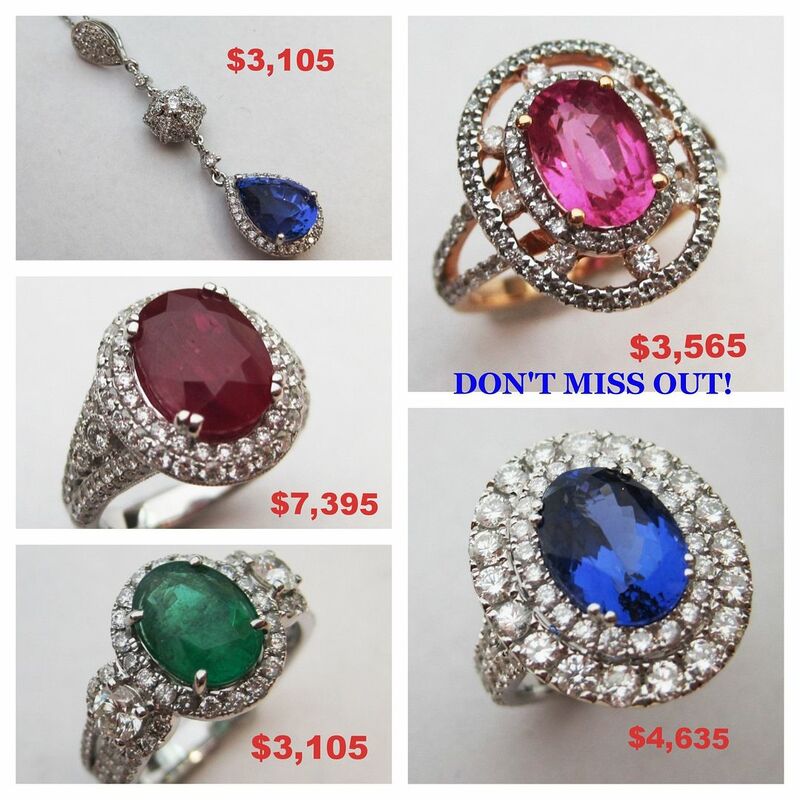 gemstones and diamonds in 18kw gold and are at amazing savings. 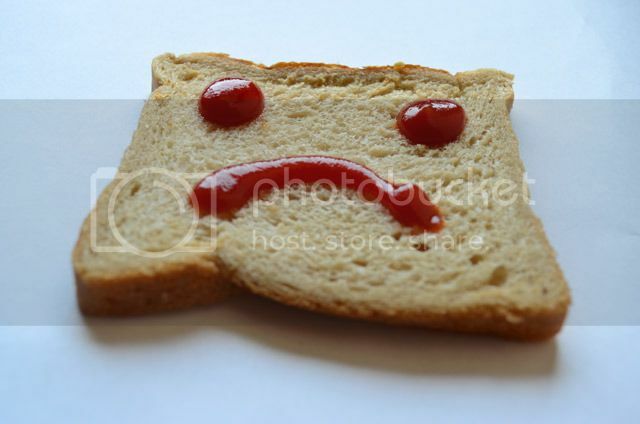 We are SO TIRED of being toast. Please VOTE for Home Again in the Encore Best of Wilmington contest. CLICK HERE TO VOTE! Thank you! 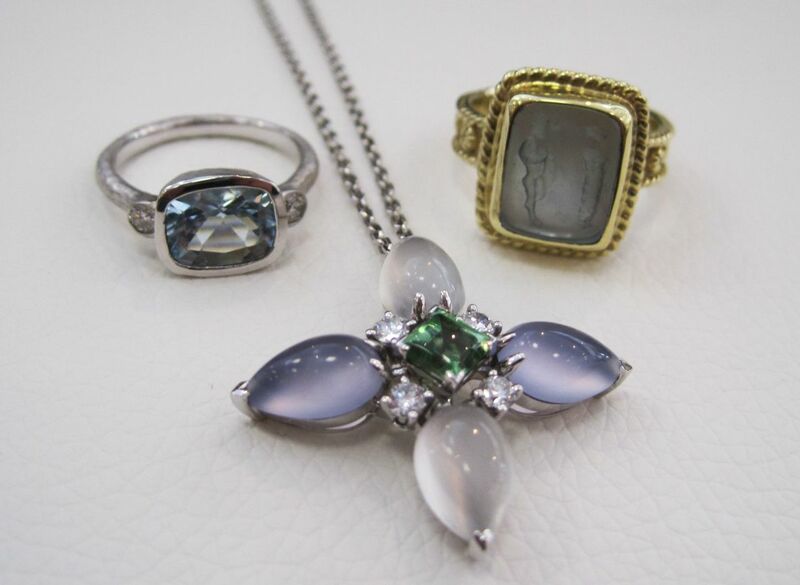 When you consign with Lumina Gem your jewelry is offered in our heavily secured, fully-insured cases to hundreds of visitors each week. 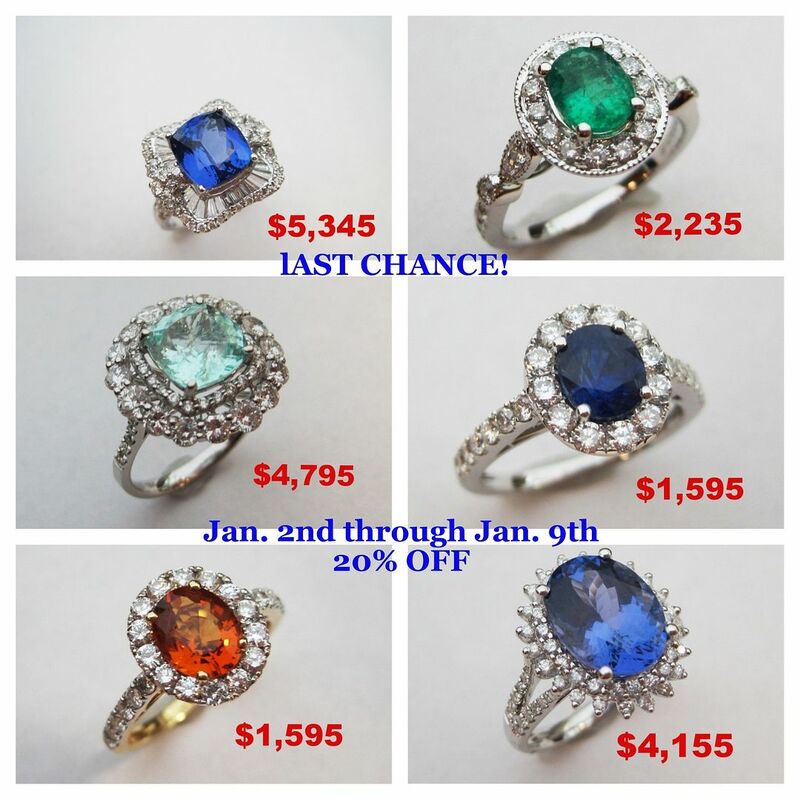 We take pride in our jewelry and offer our consignors the best location to sell jewelry with an educated staff, online jewelry store, social media exposure, and local TV and magazine marketing. An added benefit of consigning your jewelry with us is that you never have to jeopardize your personal safety by selling to strangers.